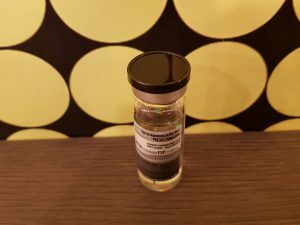 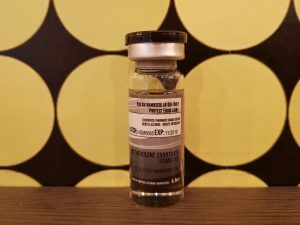 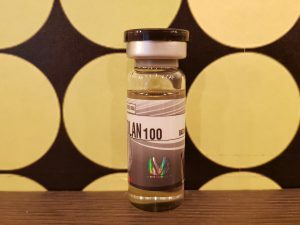 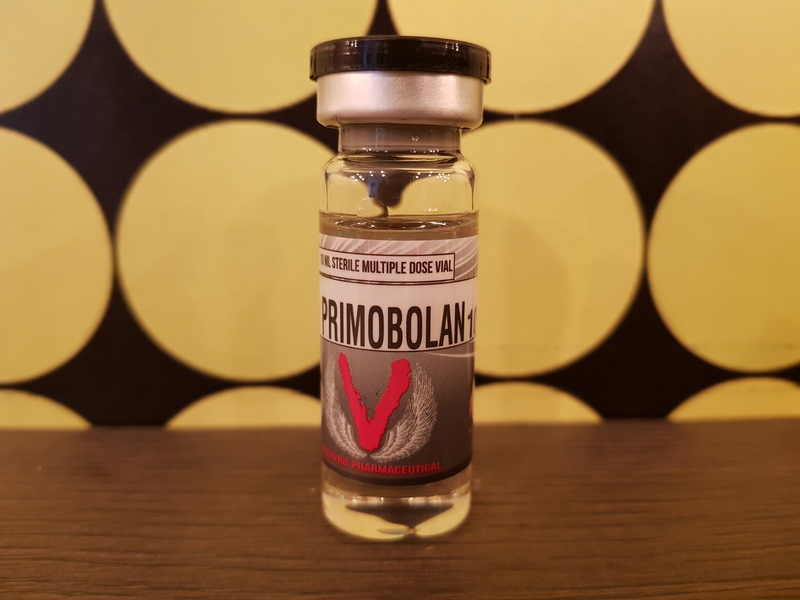 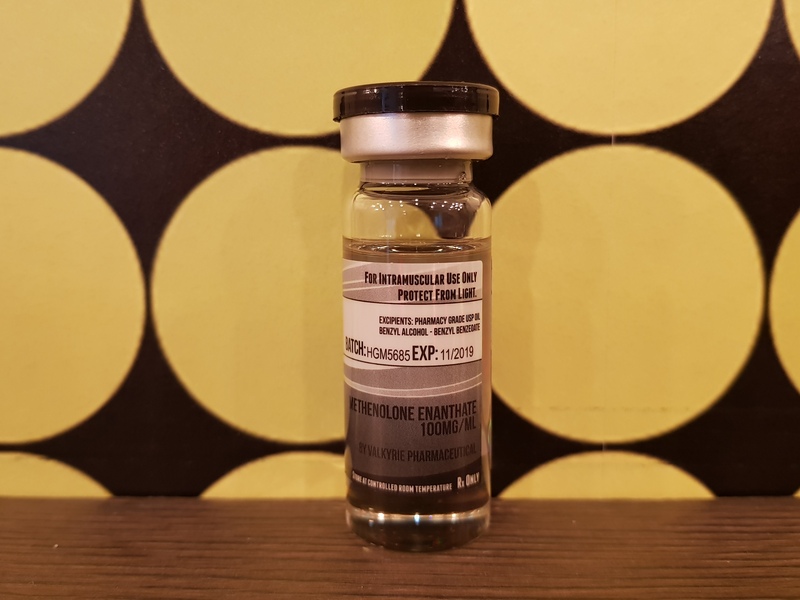 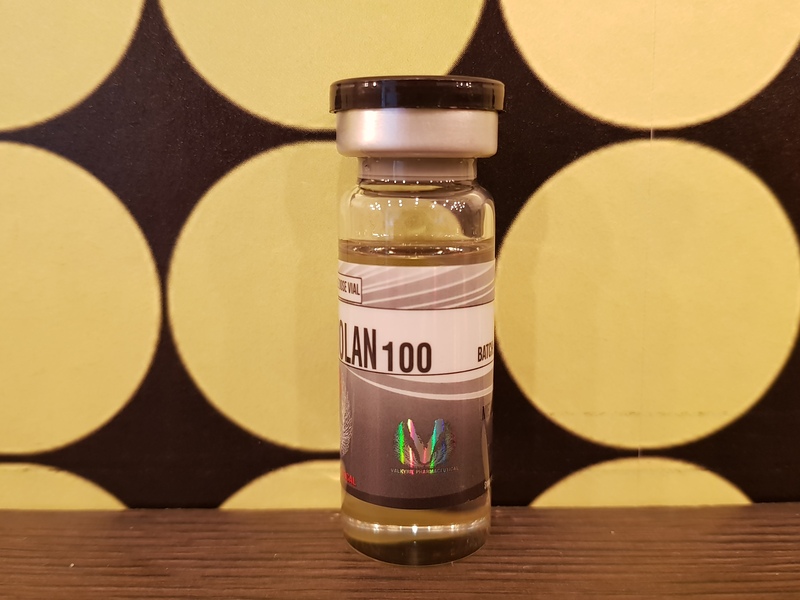 Valkyrie Pharmaceutical Primobolan 100 is presented in a 10-milliliter multidose vial and reportedly contains 100 milligrams of methenolone enanthate per milliliter according to the label. Samples of this product were purchased from a European-based internet source between the dates of January 1, 2018 and February 28, 2018. 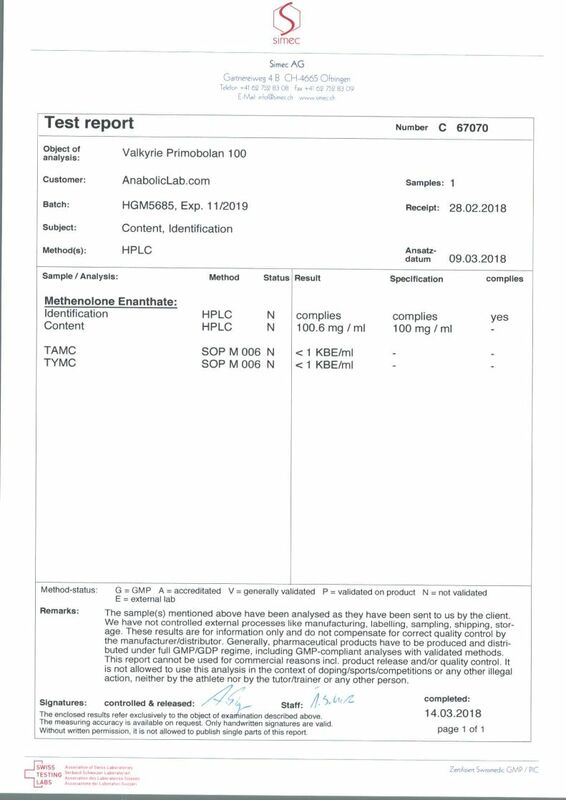 The product was identified with batch number “HGM5685” and an expiration date of November 2019. 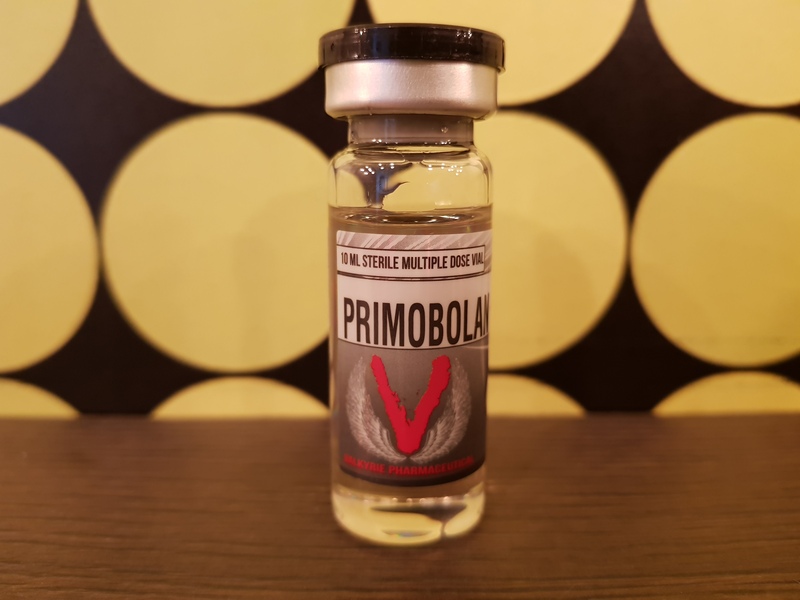 Label claim: Valkyrie Pharmaceutical Primobolan 100 has a label claim of 100 mg/ml methenolone enanthate. 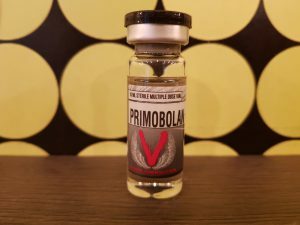 Actual content: Valkyrie Pharmaceutical Primobolan 100 was determined to have an actual content of 100.6 mg/ml methenolone enanthate. 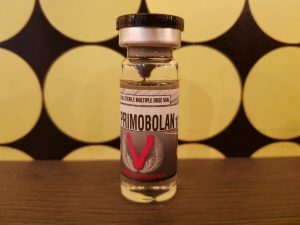 Discuss the Valkyrie Pharmaceutical Primobolan 100 lab test results on the AnabolicLab Forum.